Safety Management Systems (SMS) deploys registered paramedics specially trained as remote paramedics, HSE consultants, and on-site safety technicians, as well as offers an extensive array of regulatory and compliance training services. SMS is one of the largest providers of health, safety, environmental, medical, and training services in the southern United States. 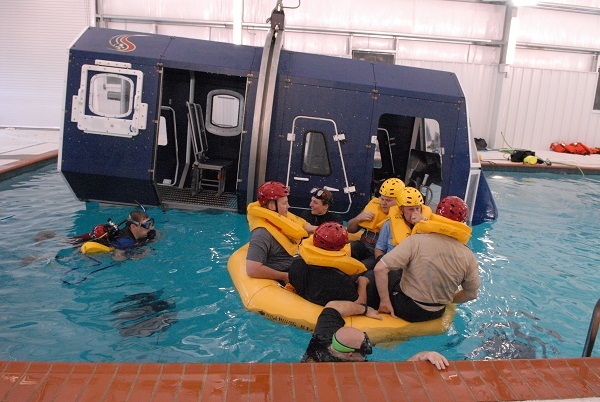 The SMS Training Academy, located in Lafayette, Louisiana, is a state-of-the-art industrial training facility. If you think you will find your fit at SMS, learn more about the opportunities currently available by browsing our open jobs by location or specific job. Canadian Applicants must apply through our SMS Canada Portal. All of our availability in Canada will be posted there. Thank you!